Many Icard & Strein Family Dentistry patients inquire about the best options for teeth whitening. While a variety of options exist for at-home treatments, we always suggest professional whitening in-office. 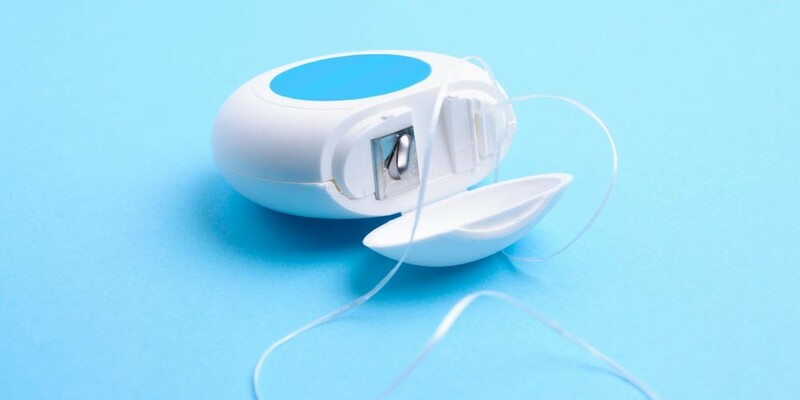 There is simply no better or more effective substitute for removing stains from teeth. 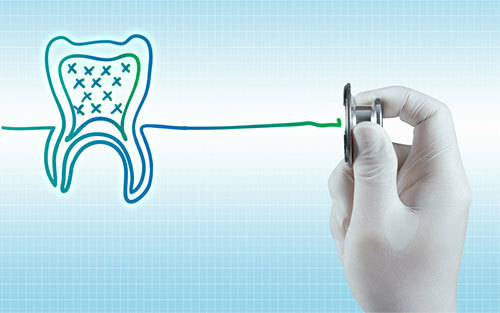 The margin of error for at-home treatments is high and risks damage to the teeth and gums. In-office whitening has been shown to be the safest, fastest, and most reliable method to improve your smile. In-office treatments offer several advantages to patients that over-the-counter products cannot provide. 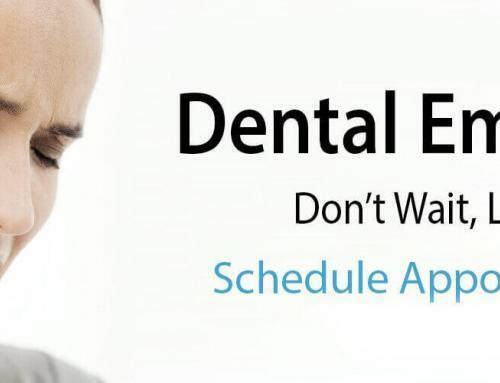 For patients who seek immediate teeth whitening results, in-office treatments will get the job done. At-home whitening treatments may achieve the desired outcome, however, it may take several weeks or even months. Some products may never work just right. The treatment available at Icard & Strein generally requires just a 60-90-minute appointment and can produce results that are 8-10 shades brighter. Most over-the-counter treatments reveal just one to two shades brighter. The whitening treatments available to dentists contain a much stronger concentration of hydrogen peroxide—the whitening agent in most treatments, both over-the-counter and in-office—compared to products purchased for at-home use. Professional teeth whitening treatments use highly-concentrated solutions to give patients the whitest, brightest teeth after just one session. For safety reasons, over-the-counter teeth whiteners are limited to a lower level of concentration of hydrogen peroxide: 3% compared to the 15-43% available to professionals. Using a lower concentration means more time spent whitening your teeth to achieve the results you want. 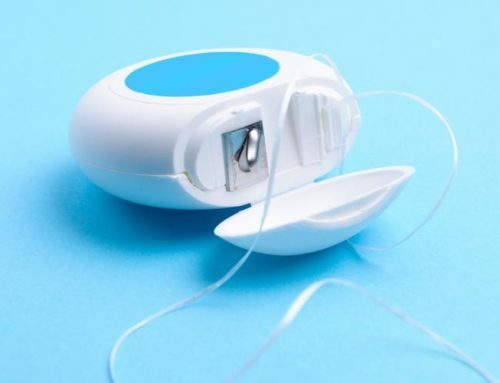 In general teeth whitening, whether performed at-home or in-office is considered safe, however, as mentioned above, the margin of error is greater for those who choose to whiten their teeth at home. In-office treatments provide better protection to sensitive areas like the gums or teeth with cavities. Treatments purchased in the store are one-size-fits-all and rarely accommodate most users mouths,, since smiles vary so vastly. Incorrect use may result in the whitening gel reaching sensitive areas. In the dental office, your dentist will apply a protective gel or shield prior to treatment to protect such areas. Over-the-counter products do not provide these protective measures and can cause side effects such as tooth sensitivity, tooth damage, and pain if not applied correctly. At Icard & Strein, we create custom whitening trays that fit your teeth perfectly. 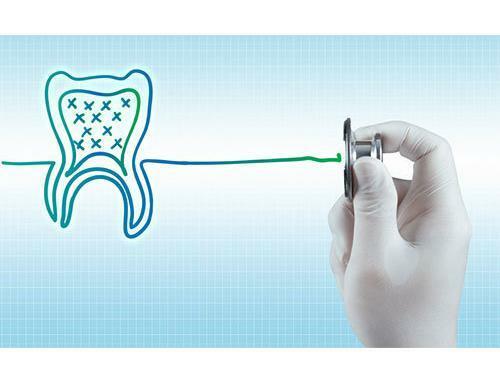 We will take impressions of your teeth during a visit and create custom tray for at home use. Poor-fitting store-bought trays are the main reason that at-home users experience sensitivity in the teeth and gums. The take home whitening gel provided to patients from our office is a stronger strength than what you can buy in the store and the custom trays guarantee a uniform application of the treatment, while also protecting the teeth and gums. 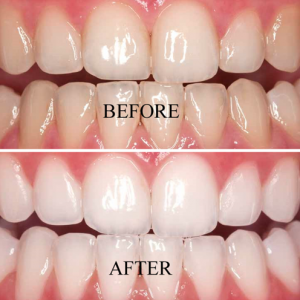 To use, simply apply the whitening gel we provide in the trays and wear for several hours or overnight. The trays are reusable indefinitely as long as your teeth don’t move. Teeth whitening products available in drug stores don’t allow much control over the shade you would like for your teeth. However, in the dental office, you can choose from a variety of strengths to achieve your desired results. Prior to applying a whitening treatment, your dentist will go over your oral health history and perform an examination to ensure that teeth whitening is safe for your particular circumstance. He will be able to determine whether the staining or discoloration on your teeth stems from foods like wine, tea, and coffee or whether the stains are intrinsic, or located internally. This knowledge will help him determine the right course of action. In some cases, your dentist may see a more serious problem behind the reason for your discolored teeth, such as trauma and recommend a different treatment like a crown. While at-home whitening products may seem fuss-free, many people don’t use them correctly, and they can cause tooth and gum sensitivity. Additionally, it can take a long time to see results and the benefits often wear off after just a few weeks. Although in-office whitening treatment may require regular visits to maintain the shade of white you prefer, the stronger strength products and professional application last longer. If you maintain good oral care at home, the results can last up to years. To learn more about professional whitening treatments from Icard & Strein Family Dentistry, or to schedule an appointment, call our Harrisburg, NC dental office today at 704.455.5003. Many Icard & Strein Family Dentistry patients inquire about the best options for teeth whitening. While a variety of options exist for at-home treatments, we always suggest professional whitening in-office.